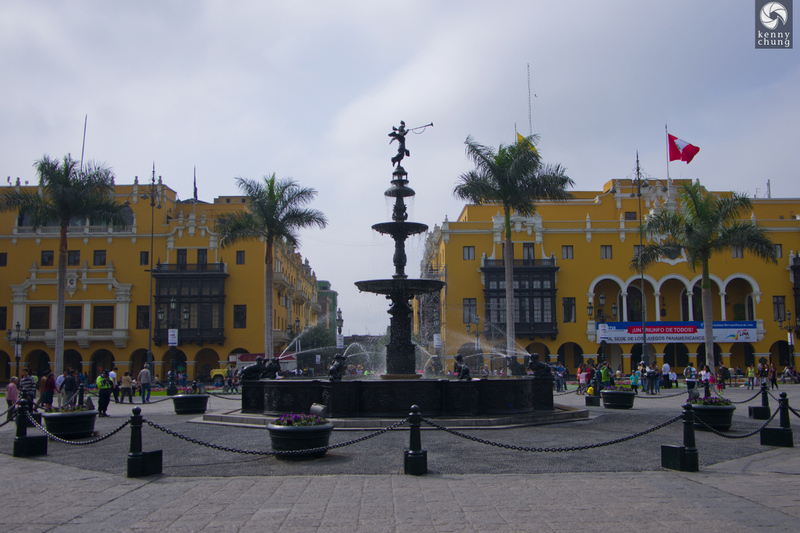 Our first stop in South America was Lima, the capital of Peru. At heart, a very vintage town with old cars, classic buildings, and historic sites. 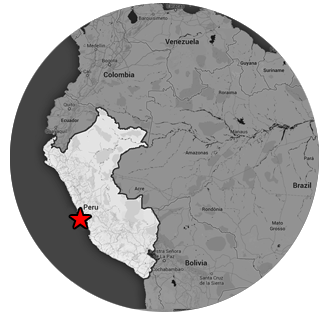 It's not paradise by any means, since Peru is a developing country. But it's full of culture and authenticity. A fountain in the middle of Plaza Mayor. 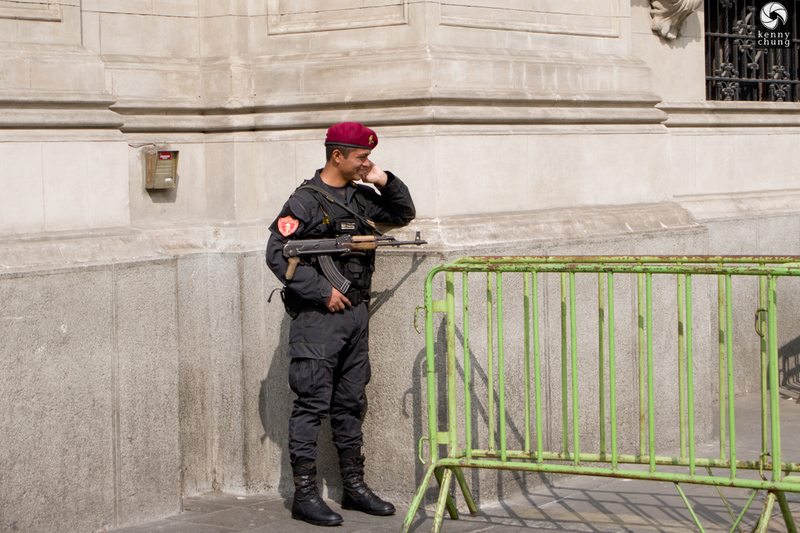 An armed guard on the phone right outside of Plaza Mayor. 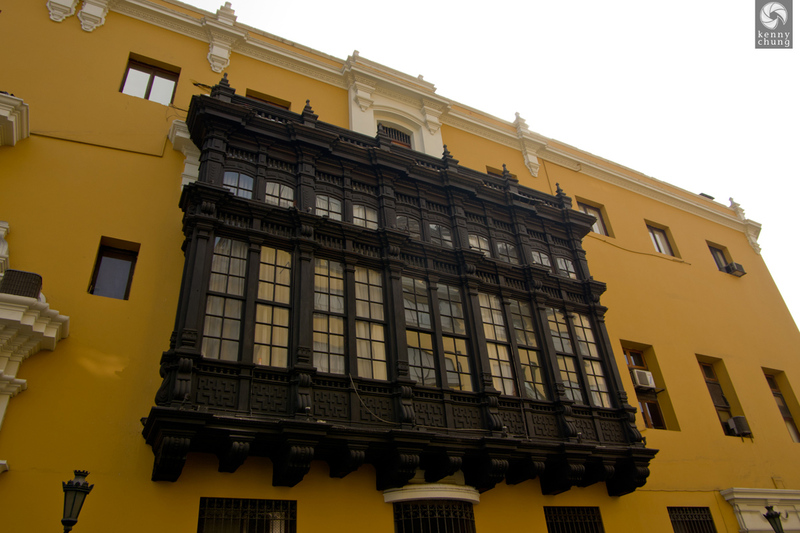 A lot of the architecture in Lima was in the style of Spanish Colonial, including these types of windows. 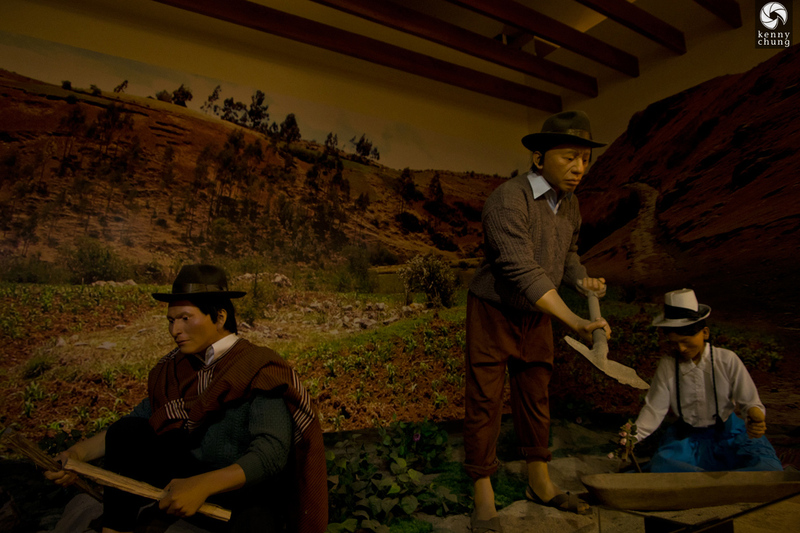 We also took a tour at the Museum of the Peruvian Gastronomy. 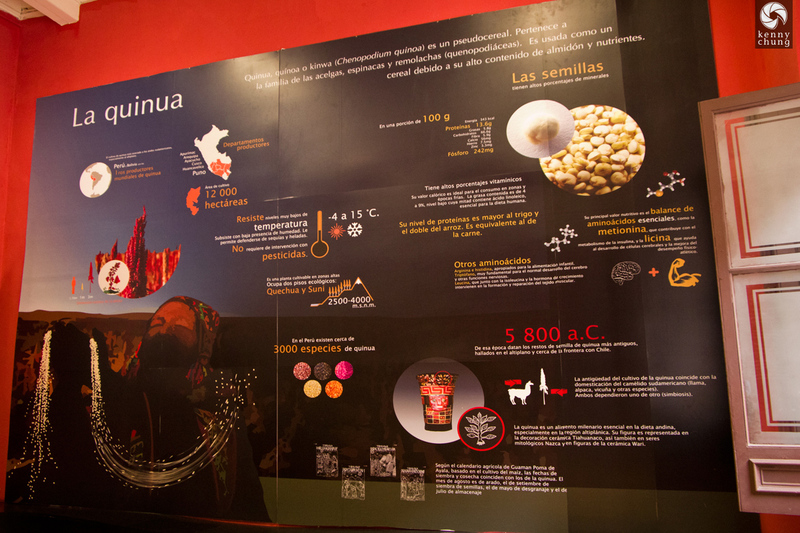 There were a lot of informative exhibits about foods and farming practices of the indigenous people. 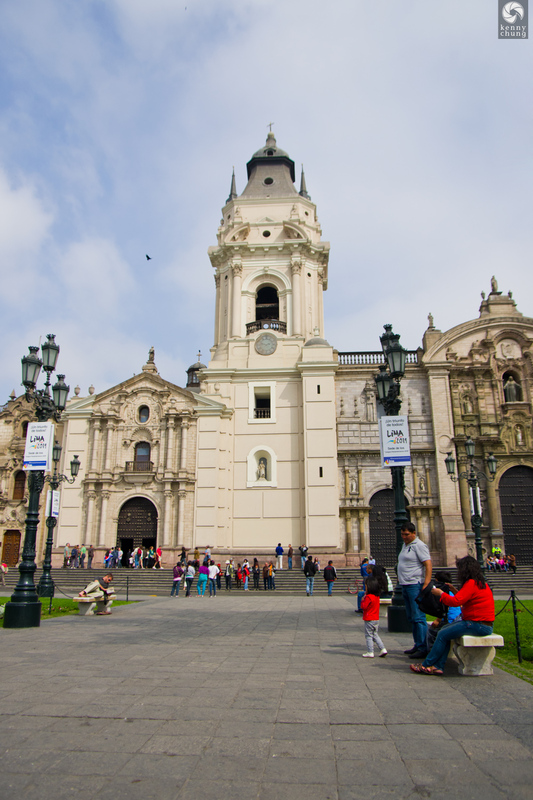 Quinoa is one of the staples of the Peruvian diet. Unlike in the United States, it's not a fad or food for the wealthy. 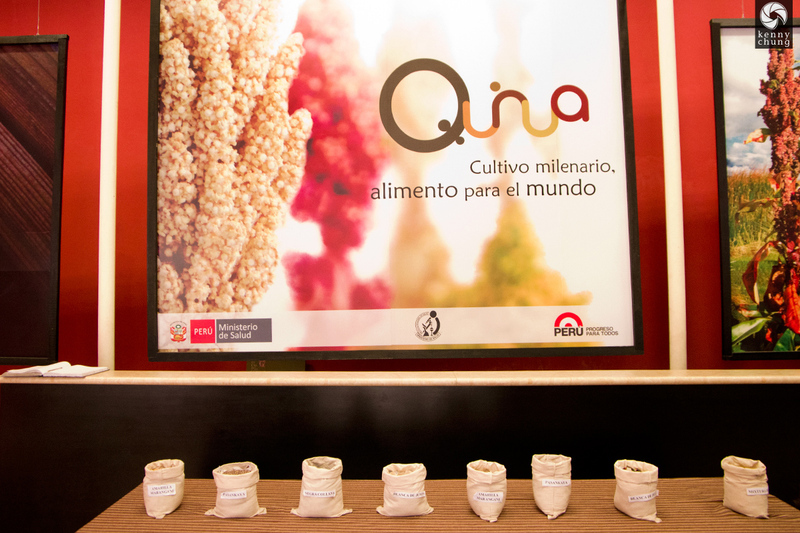 However, the recent demand of quinoa in the first world has had ill effects on its cost and availability in Peru. The many different types of quinoa that Peruvians eat.